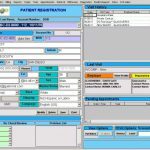 GalenMDAi is a quality Health IT solution that combines EMR software, appointment scheduling, medical billing, and document management features all in one user-friendly system. The software works for medical practices of all sizes, but its core tools make it a perfect fit for occupational medicine and urgent care practices. The company behind this product has over 30 years of Healthcare industry experience in the US. GalenMDAi offers features that meet all conditions required to operate a medical practice. 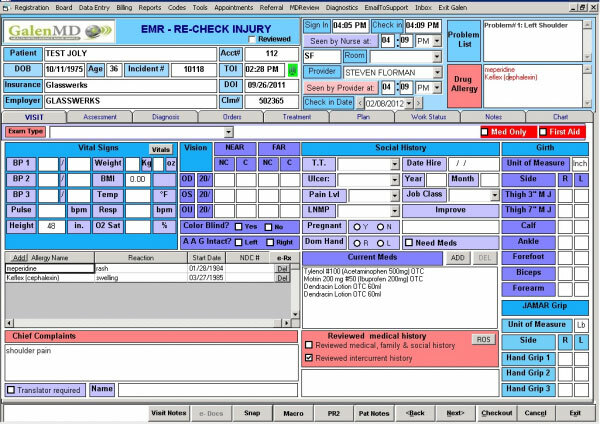 The programmed health intelligence system helps guide practice workflow. It directs physicians through AECOM criteria in assessments, and automatically generates real-time physical exams, treatment plans, and similar other reports vital to a patient’s visit. GalenMDAi is certified for Meaningful Use and also allows clinicians to demonstrate, measure & document a certified EHR System, take advantage of the EHR incentive programs, adopt, implement, or upgrade to demonstrate MU and gain access to Meaningful Use resources. 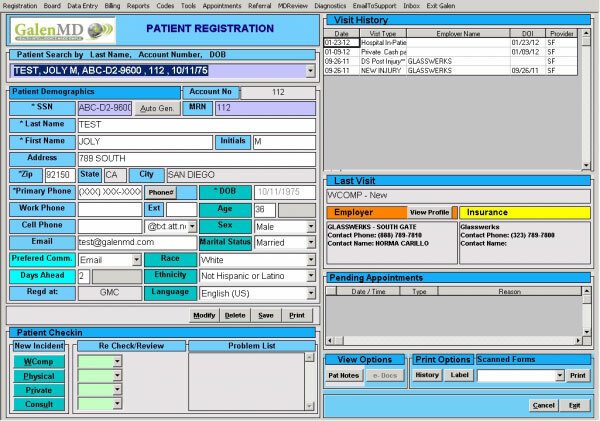 The software’s integrated multi-infrastructure functions allow medical staff in administrative, billing and clinical departments to work in harmony and focus on every part of the patient’s needs. 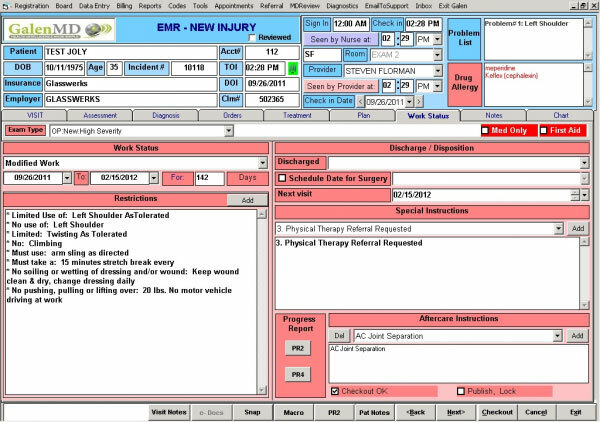 The interface on this system is color-coded and assists medical staff through patient registration, tracking and check-out processes. It also supports interactive appointment scheduling. 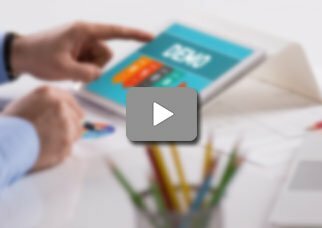 The electronic billing program in this system processes payments and offers routine alerts flagging missing data and sends reminders for additional requisite invoicing. 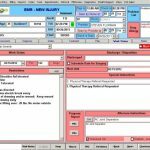 If you are a medical practice looking for a quality Health IT solution that combines EMR software, appointment scheduling, medical billing, and document management features all in one user-friendly system and works for medical practices all sizes with tools that make it a perfect fit for occupational medicine and urgent care practices, then this might just be the system you need!